DubSEO is a well-known and reliable destination for Magneto development in London. We possess the necessary expertise and experience to tailor-make your eCommerce store based on Magento framework, right from scratch. In addition to that, our skilled Magento developers can improve your existing store and provide the necessary technical support to build up an impregnable security firewall to keep your business environment safe from unauthorised users. As a recognised Magento 2 developer, DubSEO proudly offers a full-range of Magento eCommerce development solutions to drive businesses to higher levels of success. 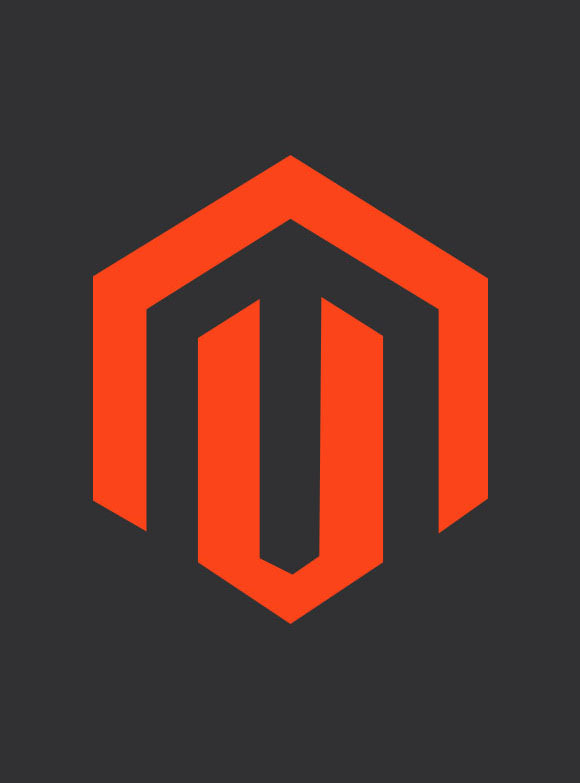 Why choose us for Magento open-source development? We possess the necessary resources to perfectly blend both the arts and science of Magento development. Our developers possess in-depth experience in providing businesses with effective, reliable, thoroughly customised and easily scalable Magento solutions to outsmart competitors. Our Magento development team uses cutting-edge technology and resources to provide clients with value formoney. As a Magento eCommerce development company, our client-centric approach results in the development of long-term relationships with our clients. 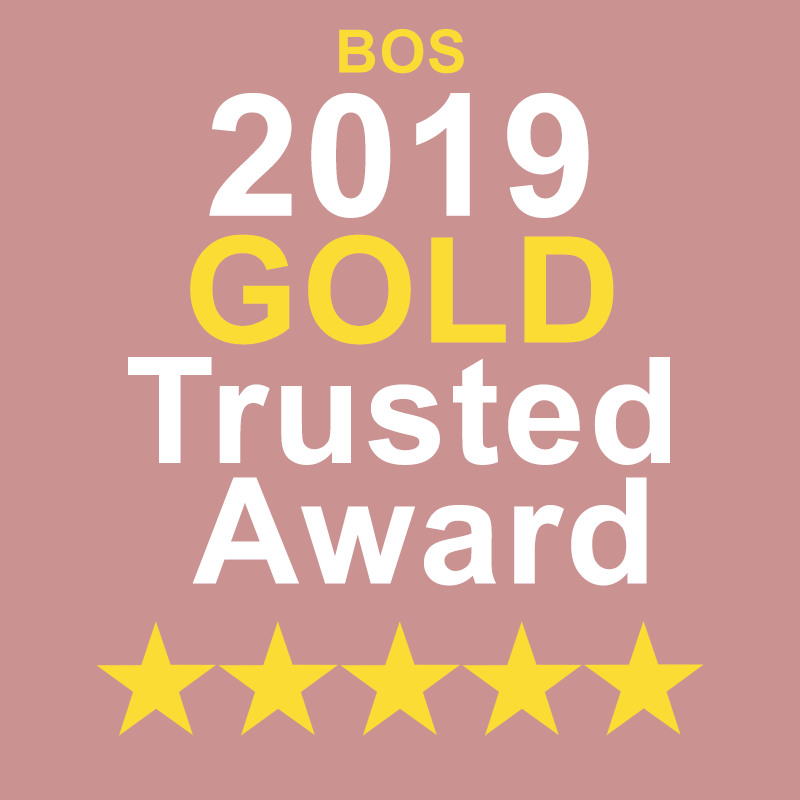 As a result, we enjoy a healthy amount of referred business. Our skilled Magento designers possess in-depth knowledge of Conversion Rate Optimisation (CRO) to engage your target audience in a meaningful dialogue, to boost sales. We focus on full-range Magento development starting from telling your brand’s story through to showcasing your products to your target audience. We nurture a team of both front and backend Magento developers. Our team is equally at ease working on Magento, Magento 2, and Magento 1 frameworks. As a renowned SEO company in London, DubSEO also provides comprehensive solutions to promote your Magento-powered eCommerce storefront and help you generate higher volumes of business. Share your contact details so that we can reach you. Help us understand the crucial components of your business. Share your problems and tell us your expectations. Book an appointment for your free consultation with DubSEO Magento development team. Magento is a robust eCommerce platform built on open-source technology. It is specially meant to facilitate online merchants with a flexible and comprehensive shopping cart system. In addition to that, Magento also offers full-range control over the look, feel, content and functionality of digital storefronts. Magento eCommerce development services also cover crucial aspects including search engine optimisation, catalogue management tools and marketing. In short, Magento is one of the best eCommerce development frameworks available at present with editions ranging from community open-source to large-scale enterprise systems (SAAS-base). 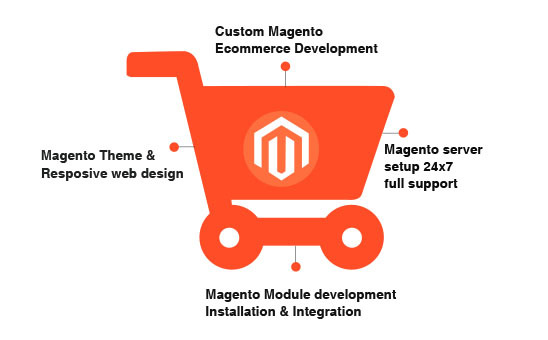 Magento-powered solutions are mainly meant for laymen and women, who’re not associated with development. There’s also a vast Magento community to provide in-depth help to both developers and merchants handling Magento-powered online stores. It involves an easy and uncomplicated installation procedure. Extending the features of your Magento-powered website is hassle-free, thanks to the readily available plugins. Includsion of additional layouts is also available. Magento-powered web solutions are efficient to generate business. Magento framework offers precise solutions to almost every problem at a cost-effective budget. Allows you to integrate suitable discounts and offers to customers while they check out. How does our Magento development services cater to the clients? How much does Magento development cost? These factors influence how our developers determine whether you need a basic Magento framework, Community edition or the Enterprise edition. At DubSEO, Magento website development costs range from £4,000 to £25,000. If you want to migrate from a different eCommerce framework, our custom Magento website development service will cost about £4,000 to £32,000 depending on the job. For large business owners, DubSEO offers the Magento Enterprise edition, which usually costs above £100,000. This allows you to sit back while Magento manages the entire sales on your eCommerce storefront, ranging from order to shipping. We also offer maintenance services for your Magento-powered websites, which roughly costs you £125 per hour. Wish to discuss about your Magento project? Talk to our experts to create a bespoke Magento Website for your specific need!